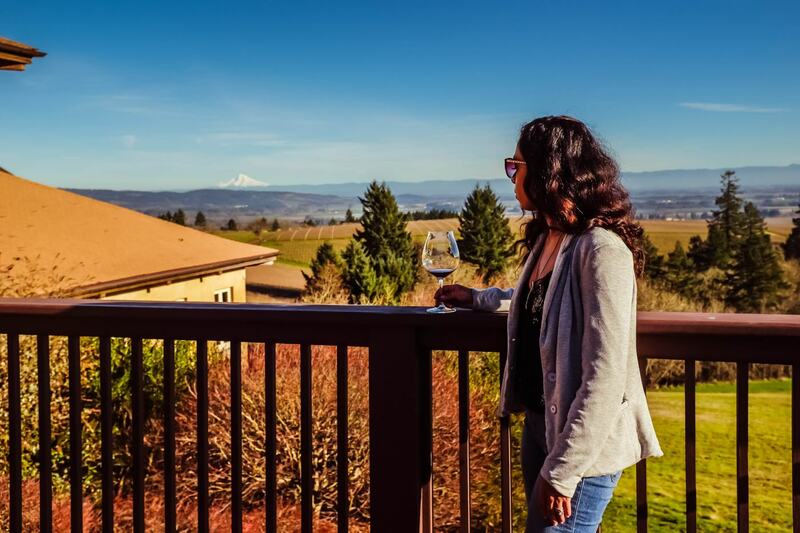 The Willamette Valley has been on my radar for a long time so when we found cheap tickets we jumped on the opportunity and decided to spend our long holiday weekend drinking all the Pinot Noir. Because we were short on time we really wanted to figure out the best town to stay in Willamette valley. Our criteria was a place with things to go, close proximity to all the wine and a little bit of charm. And we definitely succeeded. 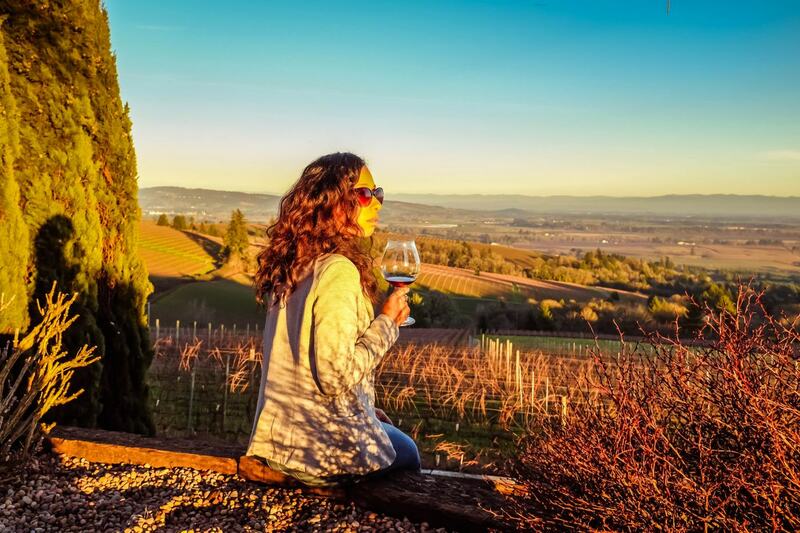 Why visit the Willamette Valley? Pinot Noir. That’s why. I can stop writing now. But I won’t. 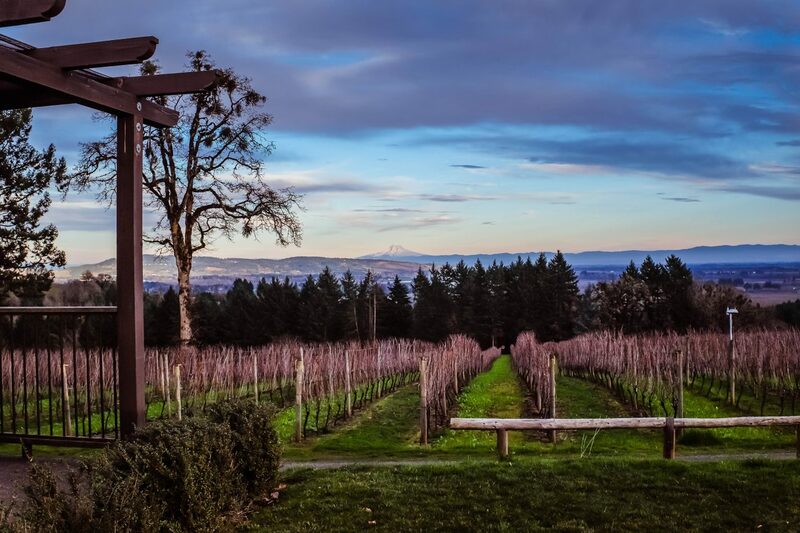 The Willamette Valley is home to over 500 wineries. Which means you can spend a year drinking all the Pinot Noir. Although know for Pinot Noir you can sample of number of varietals including Pinot gris, Pinot blanc, Chardonnay, Riesling, Melon, Gewürztraminer, sparkling wine, Sauvignon Blanc. We even had a chance to try some Syrah, Cabernet, and Merlot. Even though we were only there for along weekend the trip was successful since we managed to visit 12 wineries. 12 wineries in 3 days is a bit aggressive. Not sure how I lived to write about it but it was one of the best trips. 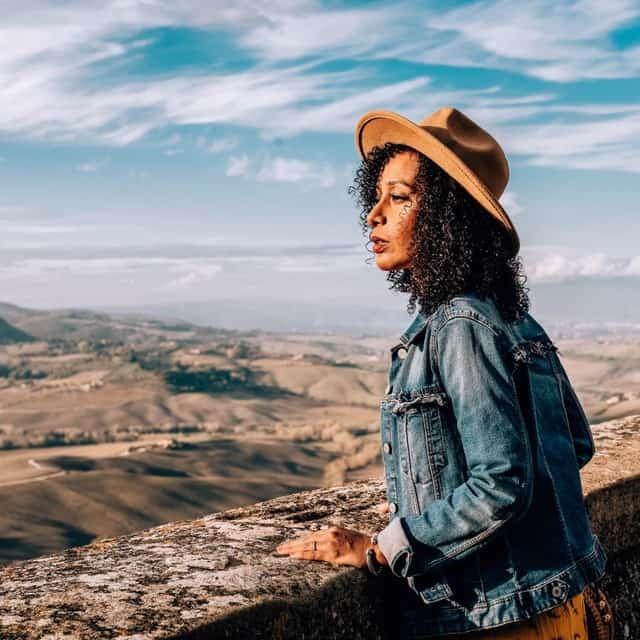 A lot of it had to do with picking the perfect home base for our adventures in the Willamette Valley. Finding the perfect place for our home base was very important because we needed a location that was easy to get to with close proximity to Portland. In addition a place that was centrally located to wineries was important as we didn’t want to spend our days driving from winery to winery. Finally a town with a bit of charm is never a bad idea. That is how we chose McMinnville. It fit all of our criteria. We found flights for about $250 round trip from JFK to Portland. Since we knew we were going to spend a lot of money on wine we opted to use points. Our flights ended up being $20 roundtrip for both me and my husband. We flew out Friday night and returned home on the red eye Monday night so we had three full days to explore wine country. The drive from Portland Airport was about an hour. We landed very later therefore we didn’t hit any traffic. If you land during the day you may hit traffic so be sure to plan accordingly. We almost always opt for an AirBnb and we were lucky to find one for under $300 for the entire weekend which was under a mile from town. This was ideal since after a long day of wine tasting we really weren’t keen on traveling too far to get a bite to eat. Or dare I say a drink. It was a cute cottage that we had all to ourselves. I loved it. One of the hardest decisions when trying to figure out where to say is picking a location that is central. After scouring the read and reading tons of recommendations we settled on the town of McMinnville. It was perfect. 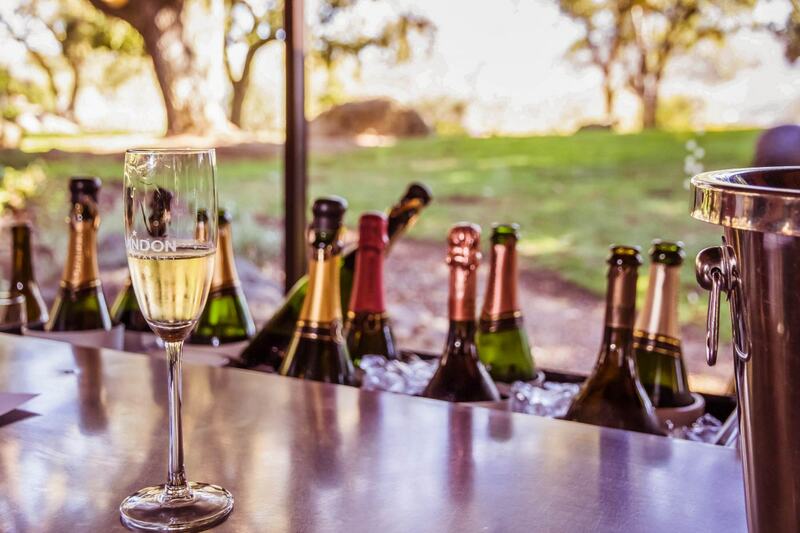 We were less than a 20 minutes ride to most of the wineries we ultimately visited and there was so much in town including a number of wine tasting rooms, yummy restaurants and even a rooftop bar. 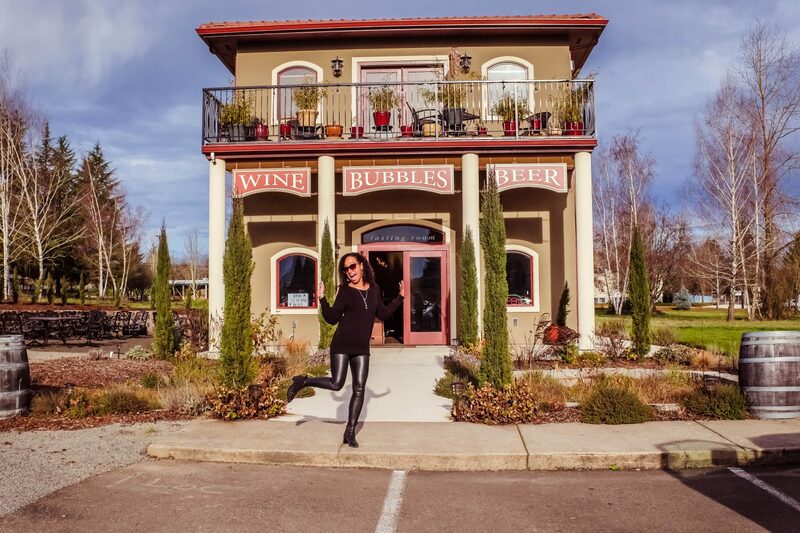 I would highly recommend making this your home base when visiting wine country. There are so many options for food but I will highlight three of my faves during our stay. Although I love Google Maps when it comes to finding spots near me I have to say that recommendations from the locals trumps Google always. For Breakfast on our first day we went to a place called Community Plate. My biggest recommendation is to eat a hearty breakfast before a day of wine tasting and this place didn’t disappoint. When doing research this place came up with great reviews but when our host recommended I knew we had to go. For Lunch on our last day we stopped in at Red Hill Market which is in the middle of wine country and a great spot to grab a bite to eat in between wineries. Everything there is phenomenal. I had a tuna melt and hubby had a margarita pizza. It did not disappoint and gave us to fuel to continue in our journey. For dinner one night we went to Gem Creole Saloon. This was another recommendation from the locals. If you are looking for some yummy southern creole food this is the stop. We both had Macaroni and Cheese. The portions were very generous. We even had leftover for the next day. Which you know what that means. Two meals in one so we were able to save on lunch. Thank you so much. I greatly appreciated it.